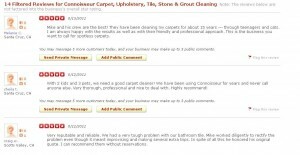 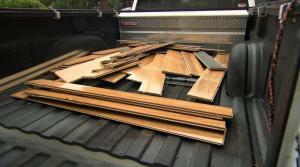 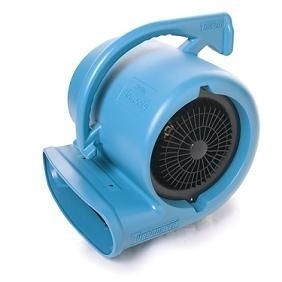 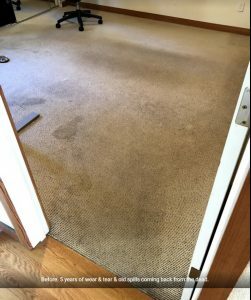 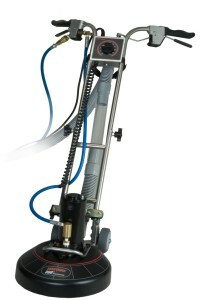 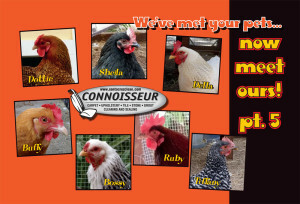 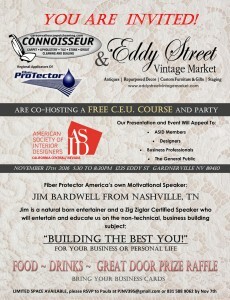 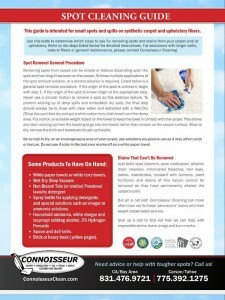 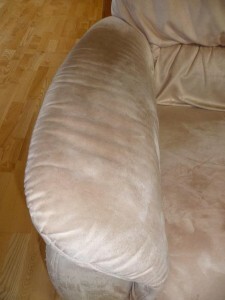 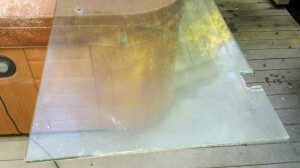 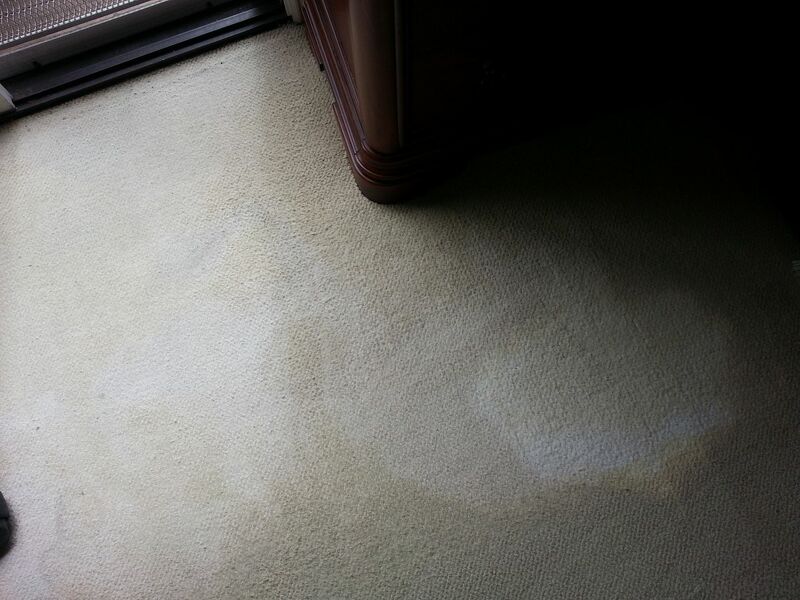 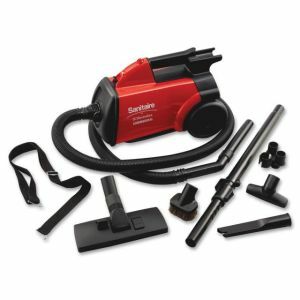 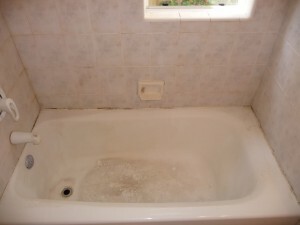 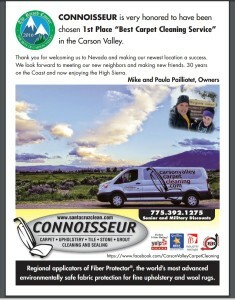 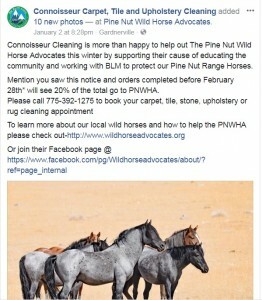 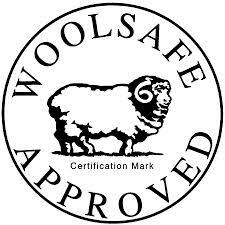 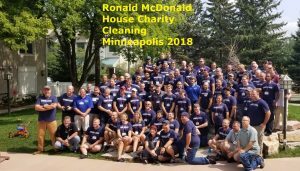 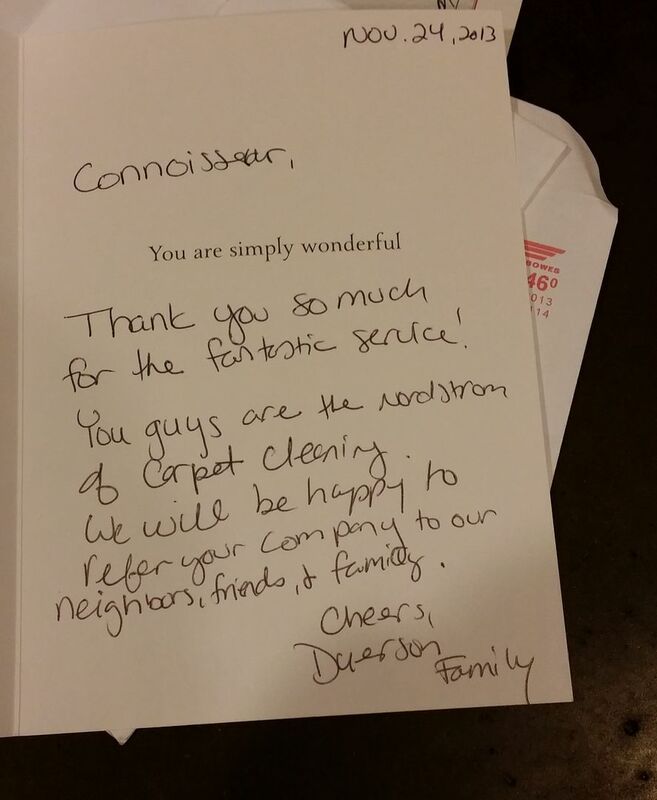 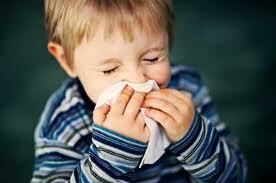 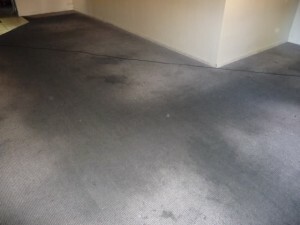 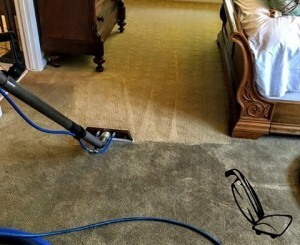 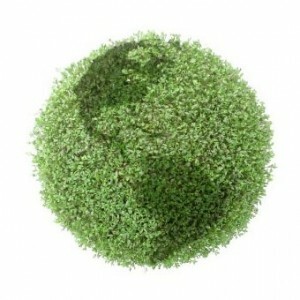 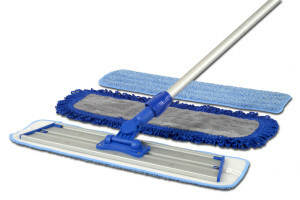 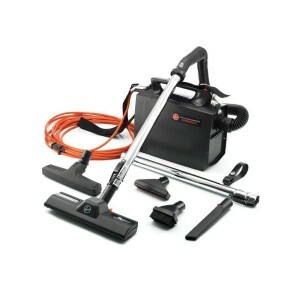 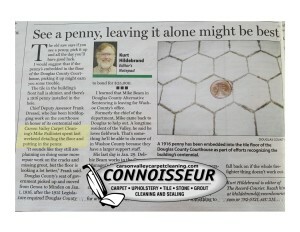 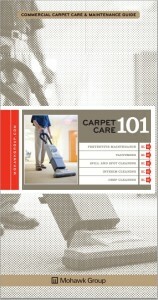 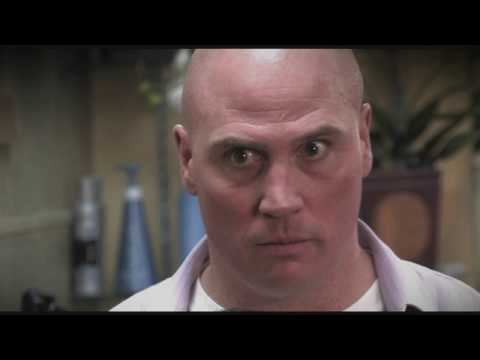 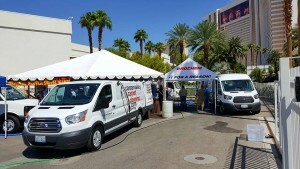 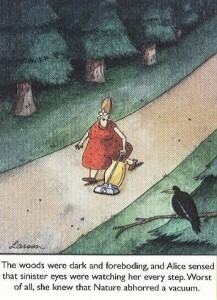 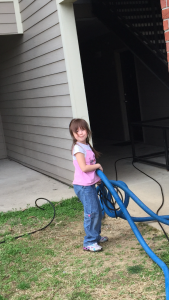 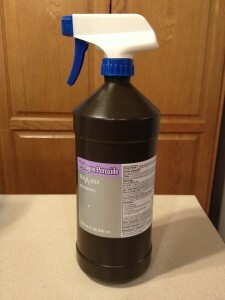 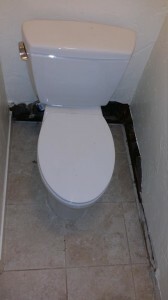 Mike P – The Connoisseur Carpet Cleaning blog. 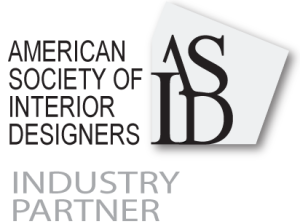 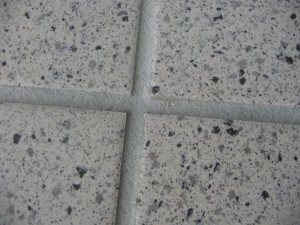 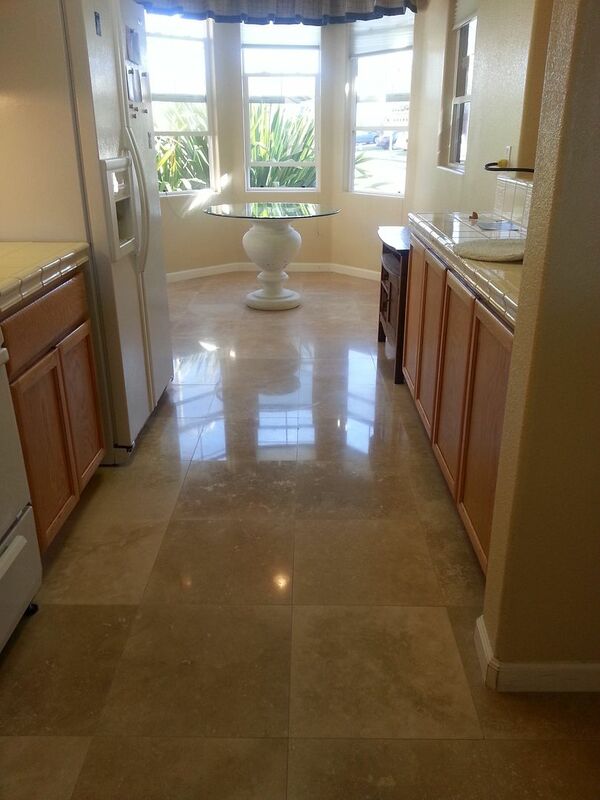 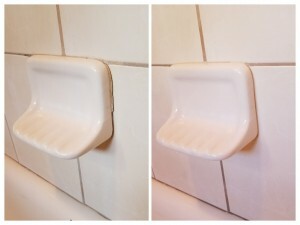 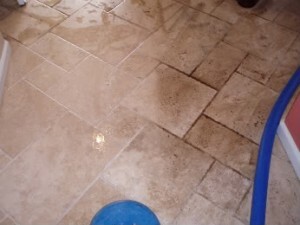 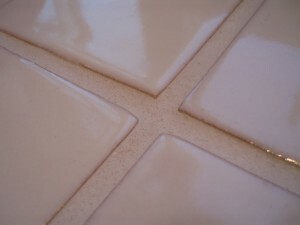 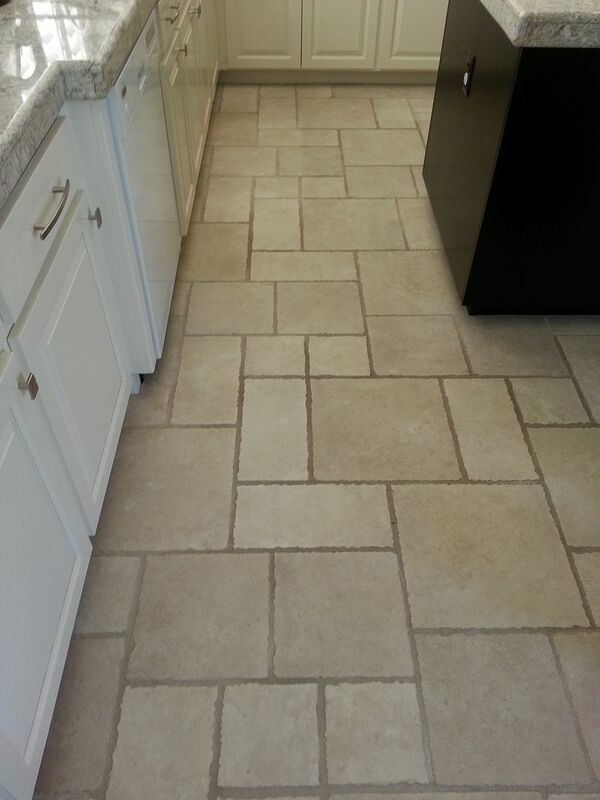 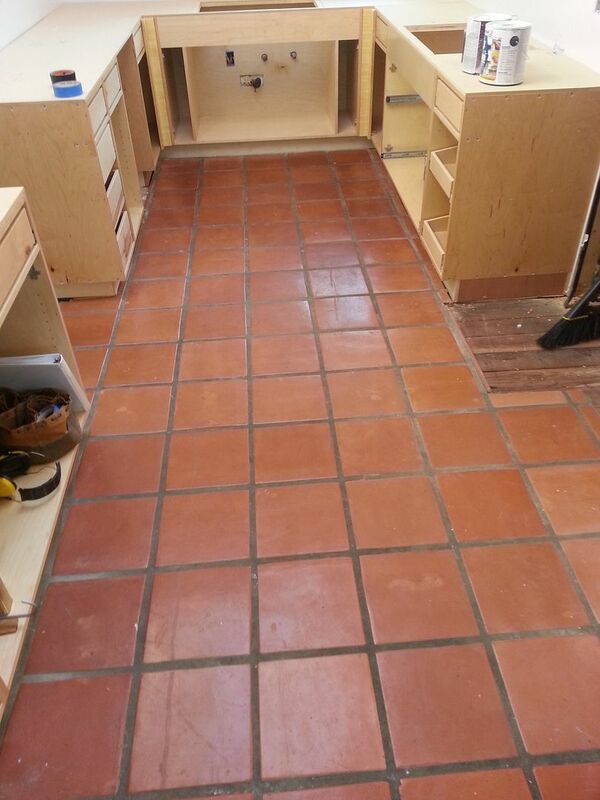 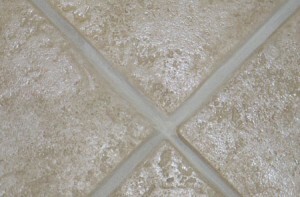 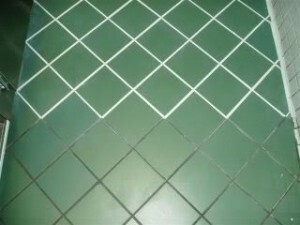 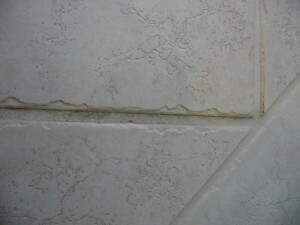 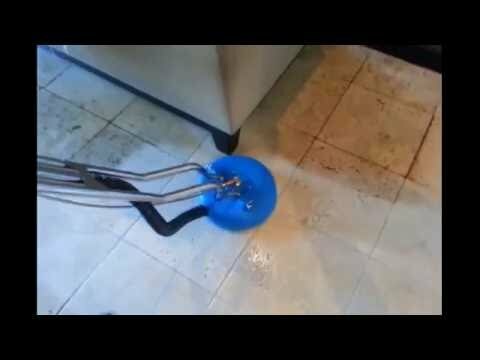 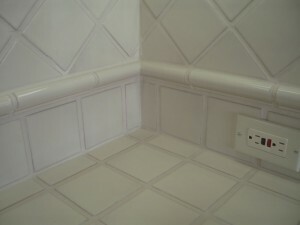 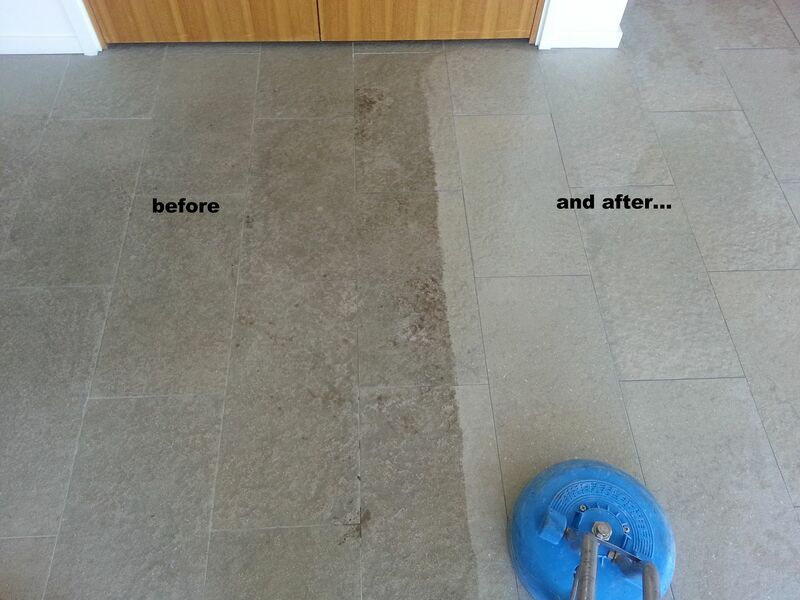 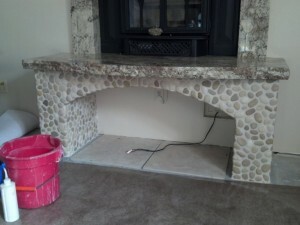 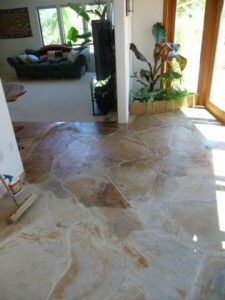 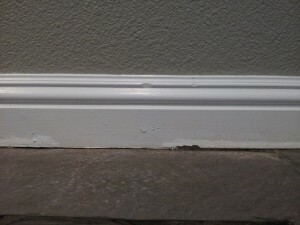 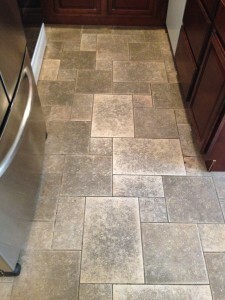 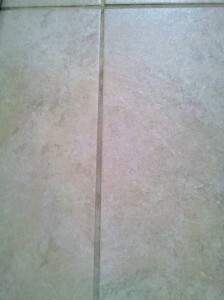 How durable is your stone sealer? 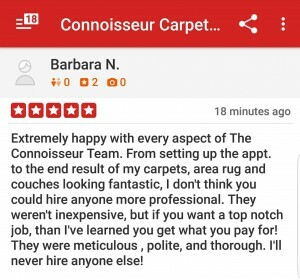 Yelpers are wild about Connoisseur!! 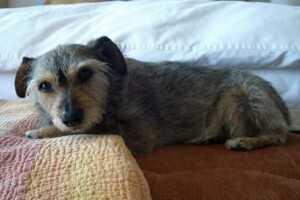 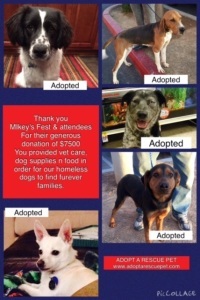 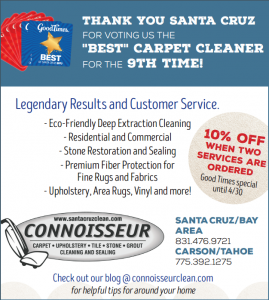 For our dog loving customers in Santa Cruz, great video!! 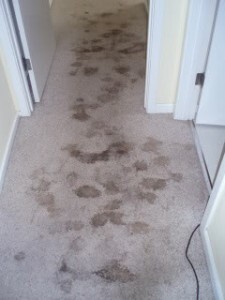 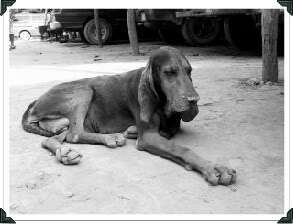 If your dog has worn out his dancing shoes on your carpet, make sure to give us a call. 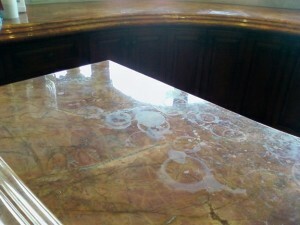 Etch Marks — Those Aren’t Water Stains! 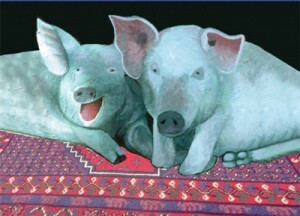 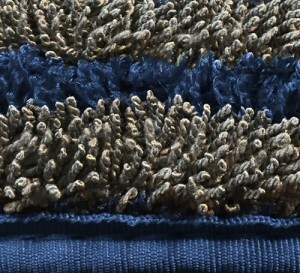 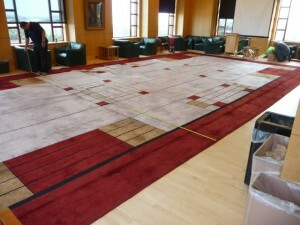 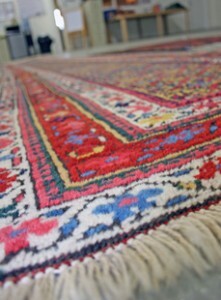 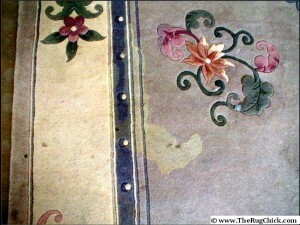 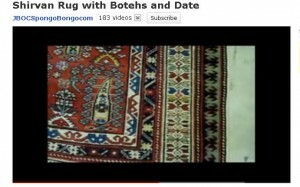 Are you interested in hand made rugs as an art form? 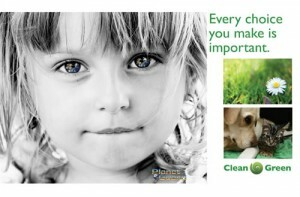 Are you looking for a child care provider in the Santa Cruz Area? 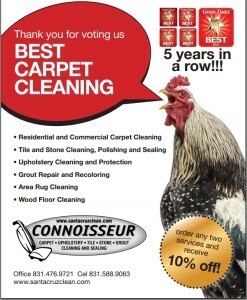 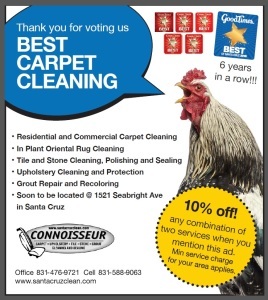 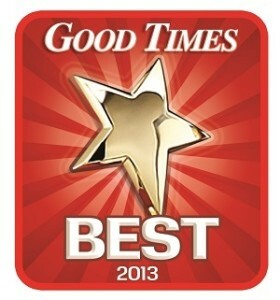 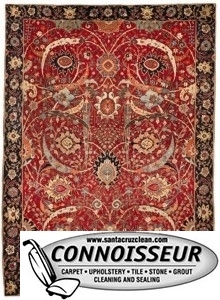 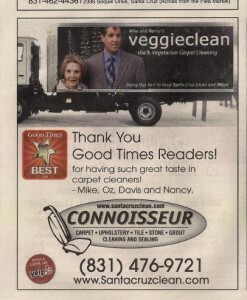 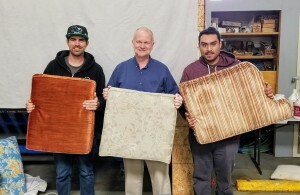 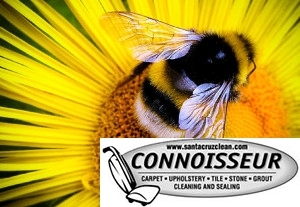 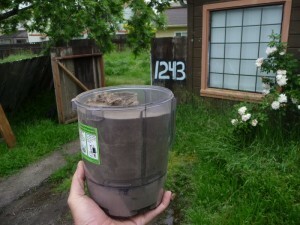 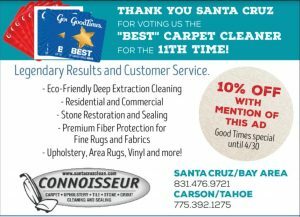 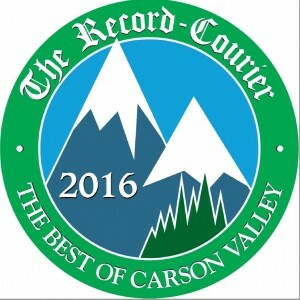 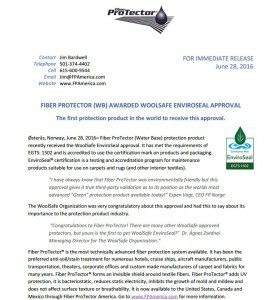 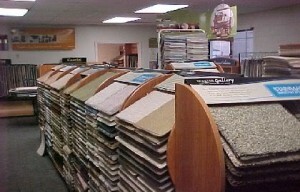 Good Times readers choose us as best carpet cleaner in Santa Cruz, again!! 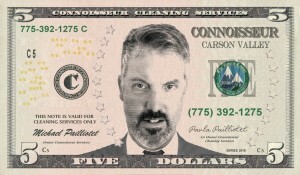 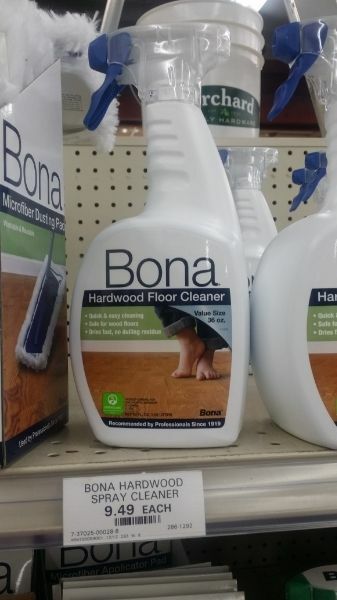 I’d like to recommend a really cool service.. 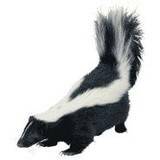 Dealing with Skunk odor on your Dog. 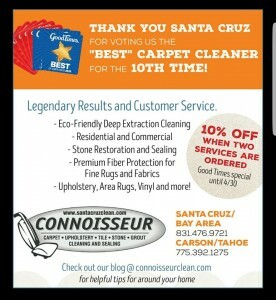 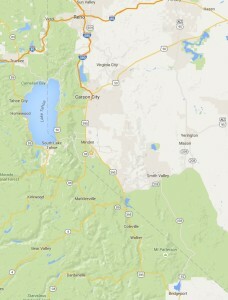 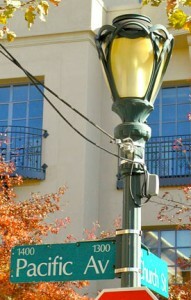 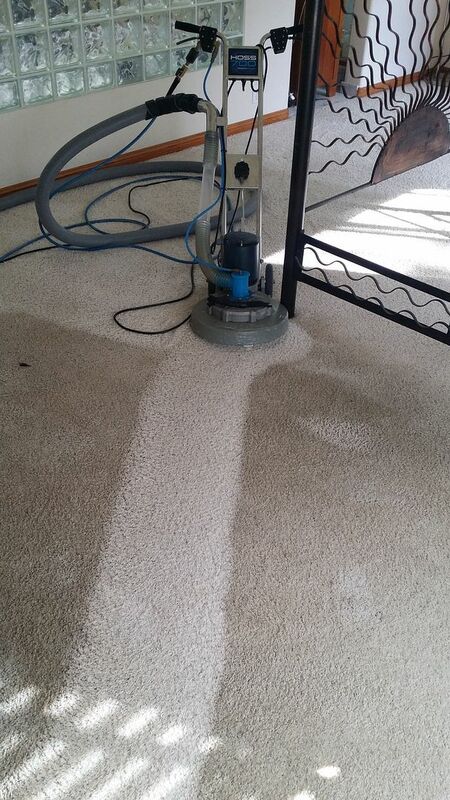 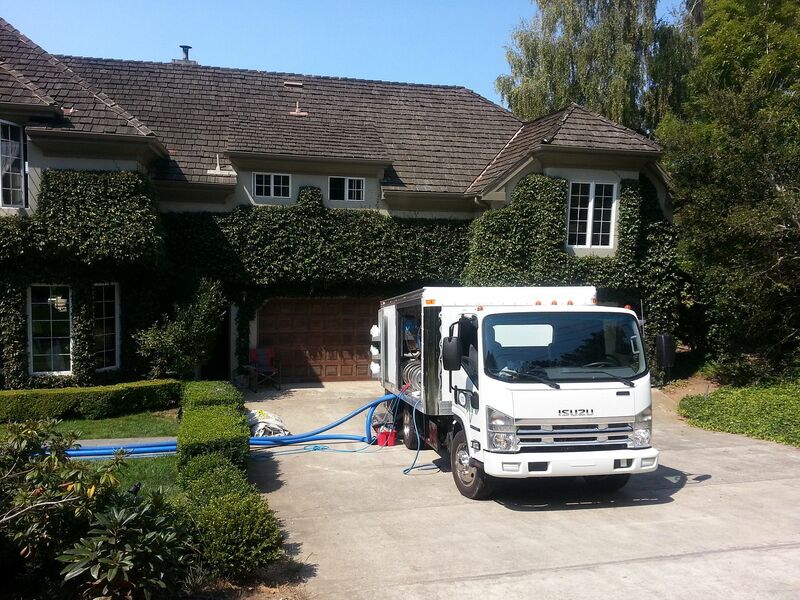 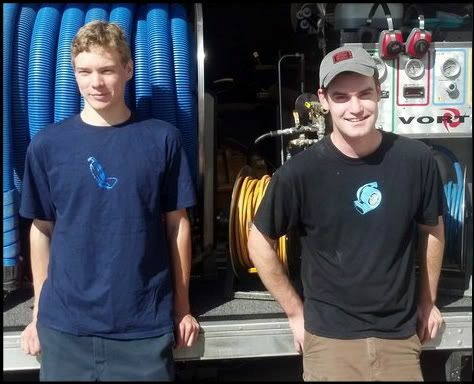 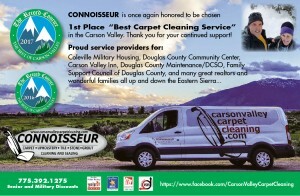 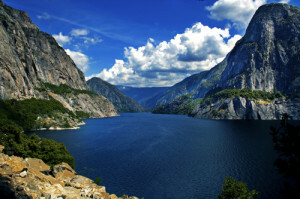 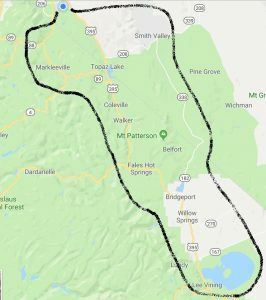 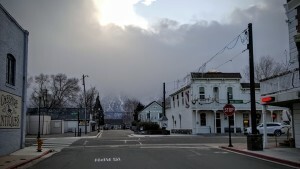 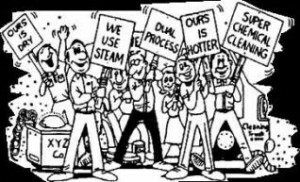 Scotts Valley, Felton, Ben Lomond and Boulder Creek too..
Scotts Valley Carpet Cleaning We love all of Highway 9ine! 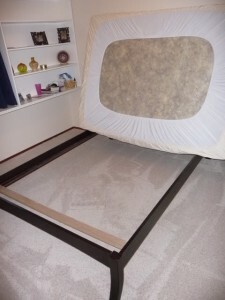 The newest home use vacuum to tickle our fancies..
A little help in picking out a new area rug. 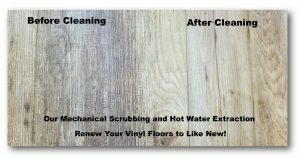 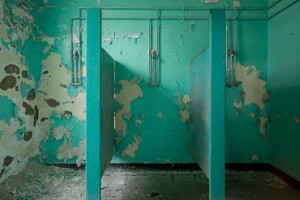 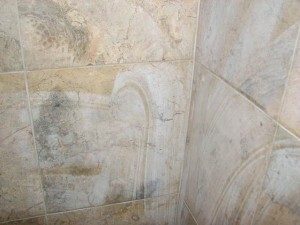 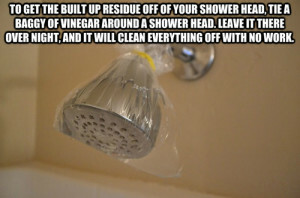 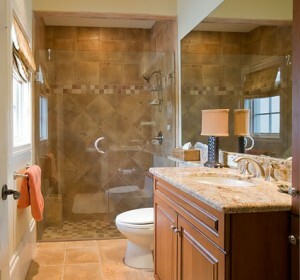 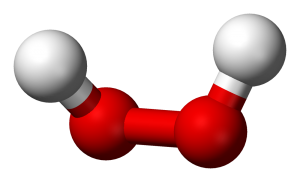 Hard Water staining on your shower doors? 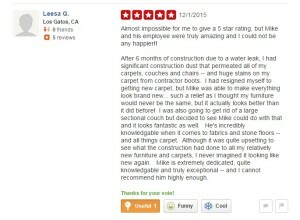 Yelp continues to be one of our greatest sources of quality seeking new clients. 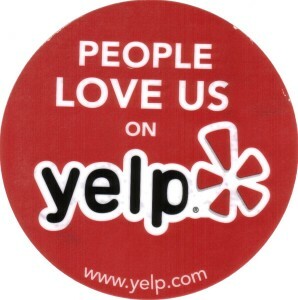 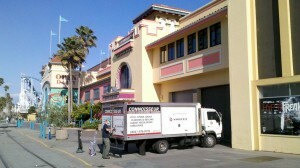 Not a day goes by at Connoisseur where we dont hear the word YELP! 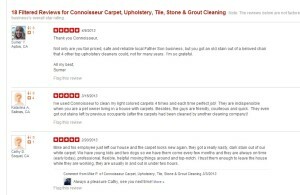 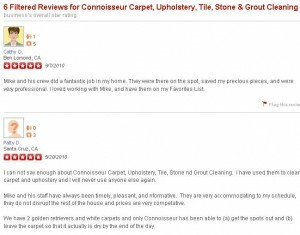 Thank you Yelpers for reviewing us into the number one Carpet, Upholstery, Tile and Grout cleaning company for all of Santa Cruz County! 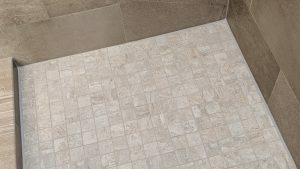 Just in case you wanted to see who is peeing on our floors at home.. Click here to meet Diesel, Pepper and our new girl Hula..
Meet “Hula” our female Olde English Bulldogge puppy. 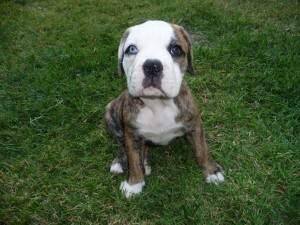 8 weeks old and loaded with personality and heart breaking charm and good looks. 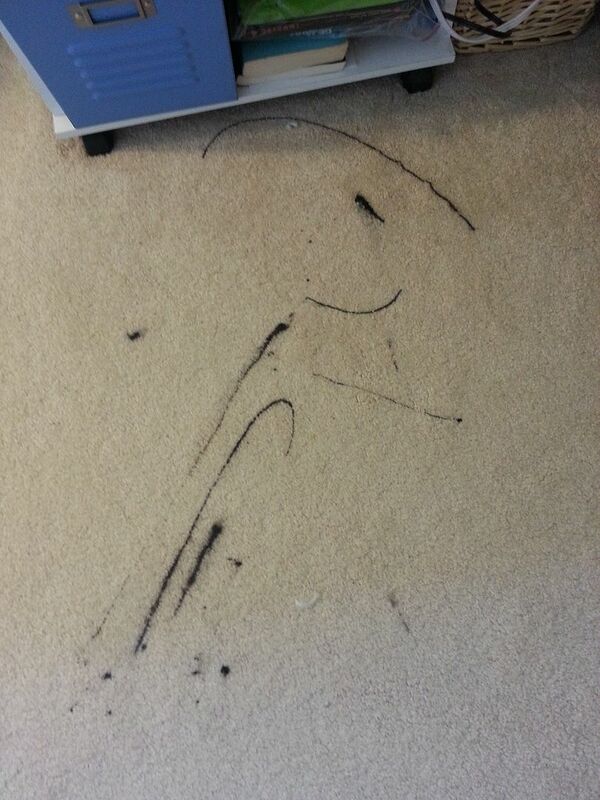 Our five year old boy Diesel hasn’t quite grasped what it all means.. 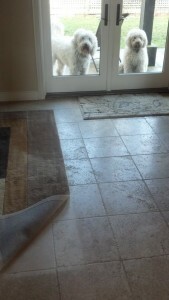 Seeing how he is “intact” it wont take long for him to show us his gratitude.. 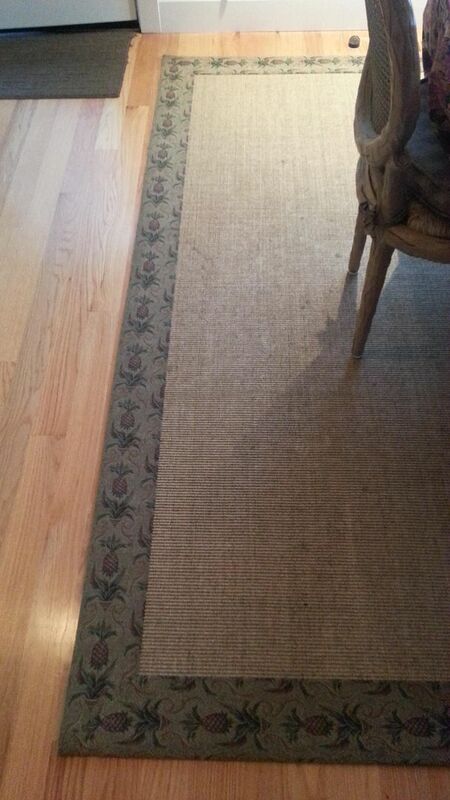 Some advice for picking out new wall to wall carpet. 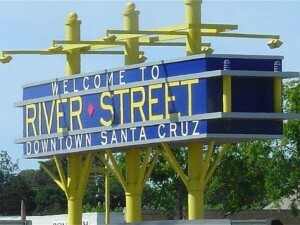 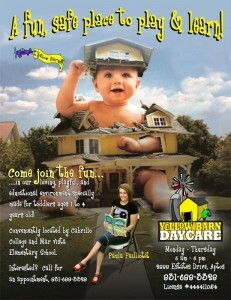 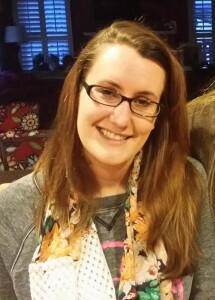 Are you or any freinds looking for loving, quality Child Care In Santa Cruz? 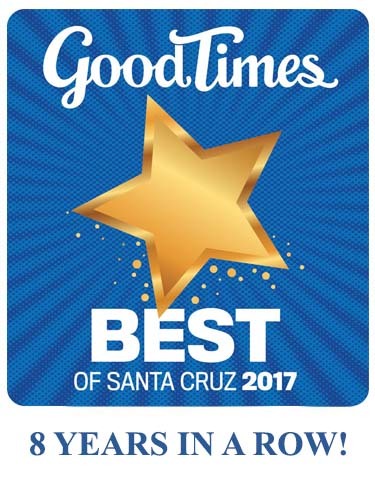 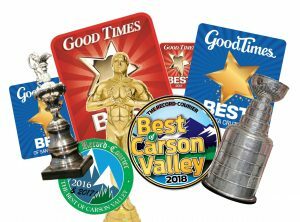 Santa Cruz County/Good Times readers have spoken! 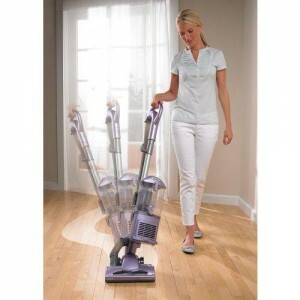 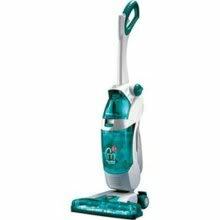 Two great choices in upright Vacuum cleaners. 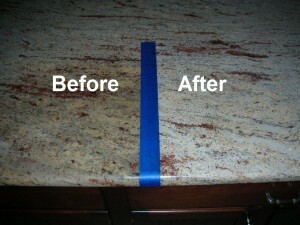 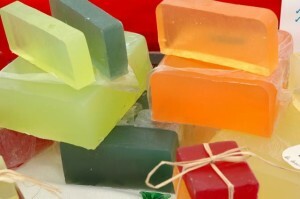 Thanks for looking at our site, here is your reward!! 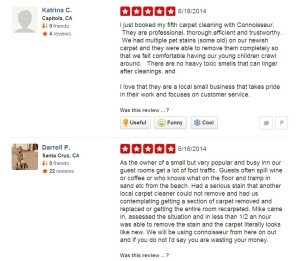 Don’t let your restaurant carpet go to the cats.. 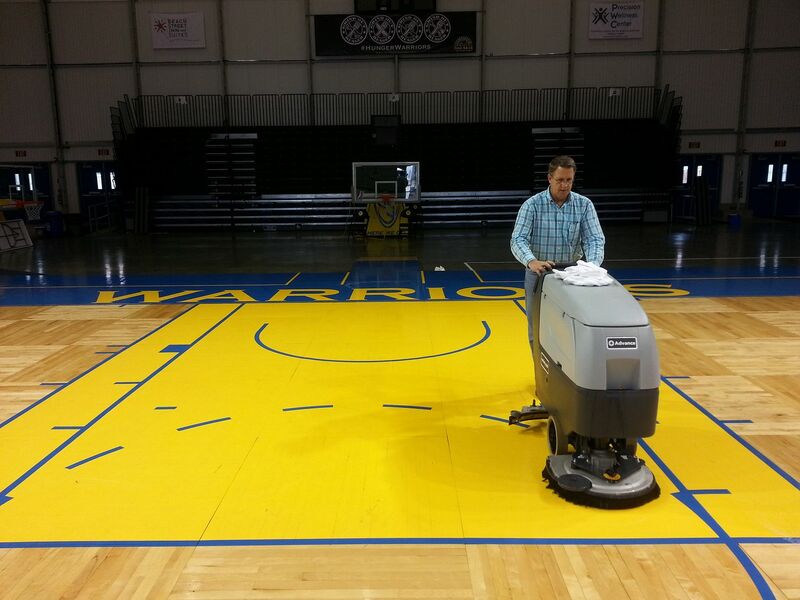 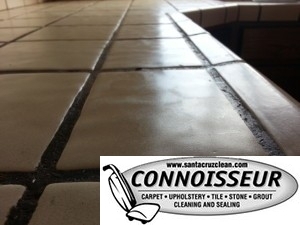 This popular fish house has us out 4 times a year to keep their restaurant looking and smelling fresh and healthy.. We regularly clean carpet at a variety of popular Santa Cruz restaurants. 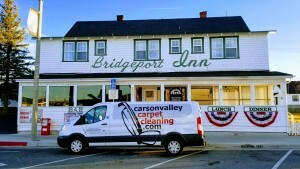 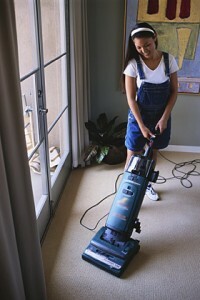 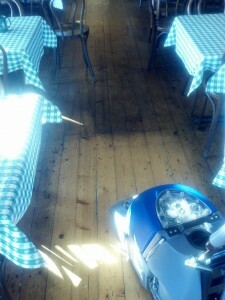 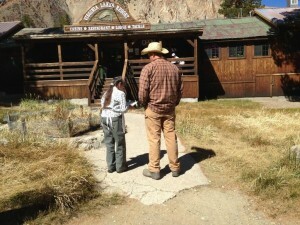 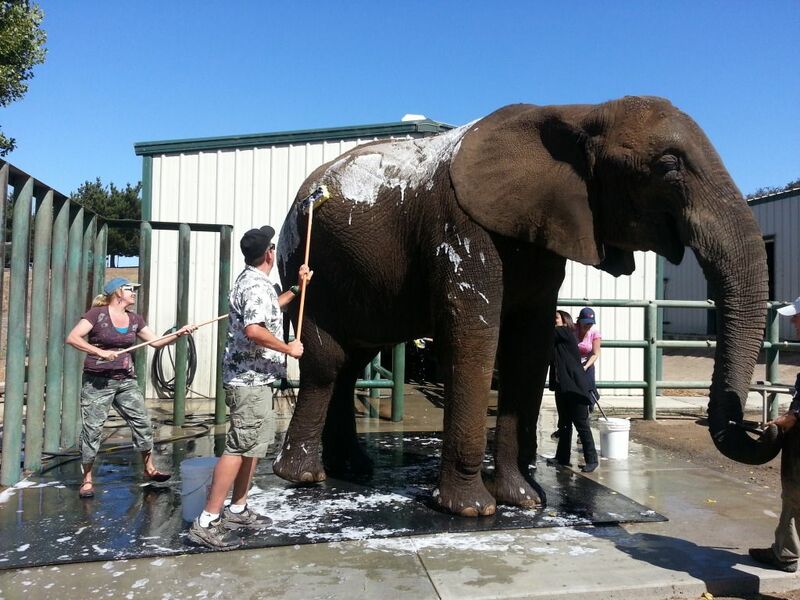 Assuming we can come out during day light hours, we would love to clean yours too. 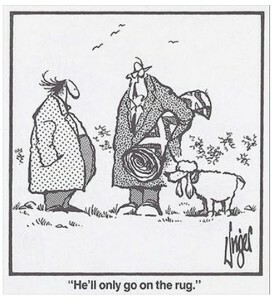 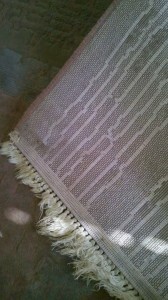 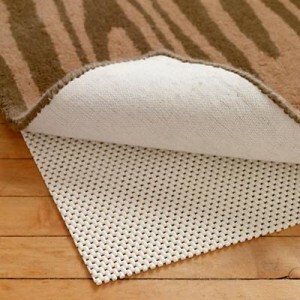 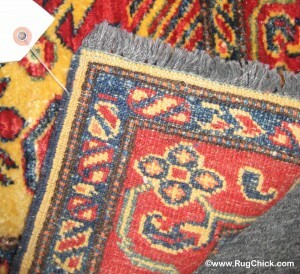 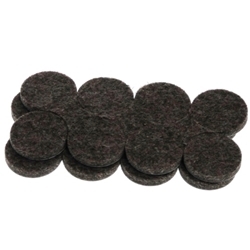 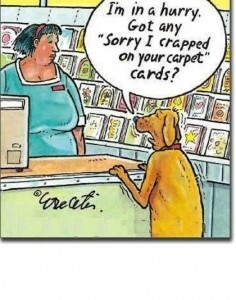 Don’t let a naughty dog or cat ruin your day..
Searching for a new rug? 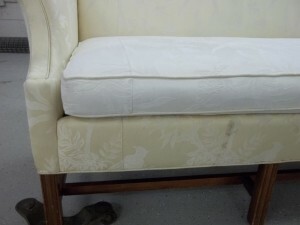 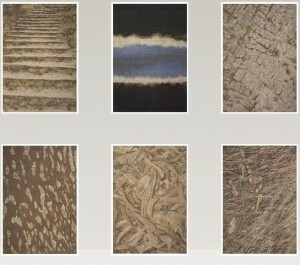 Please check out one of our good customer’s offerings at http://www.timberlaketextiles.com/ Cindy has impeccable taste and a real eye for modern and classic design. 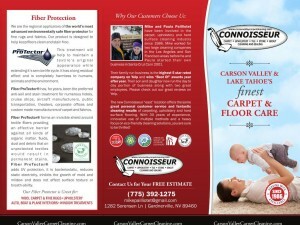 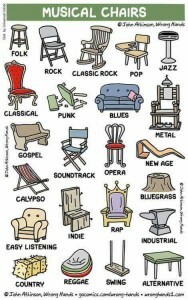 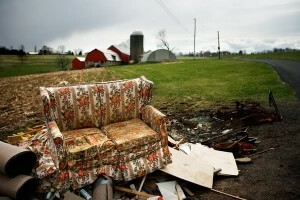 Please give her a call if you need help picking out the right piece for your home. 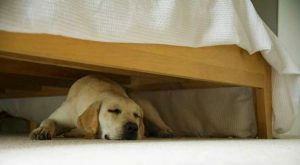 Yes we clean under beds.. 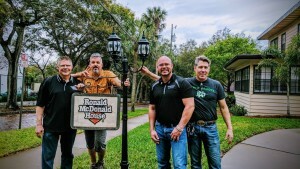 Ever wonder what its like to own a business? 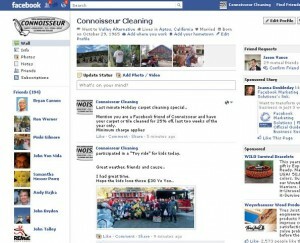 Please become a fan of ours and please leave a review. 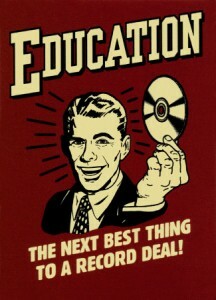 Education—Is It Worth The Money? 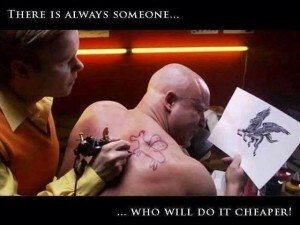 When is a bargain, not?